These guys are awesome! They made my wedding so much fun! They really care about their clients and do whatever they can to accommodate you. Not only did they provide us with high quality entertainment, but they are very well priced too! I would recommend them in a heart beat! Fantastic company to work with, these guys are so fun. From beginning to end, everything was perfect. All the guest at my wedding had so much fun with the mirror. And I got a book with all the photos and personal messages from all my friend. I have already had people ask me for contact info for their parties. 10000% recommend for any fun event!!! MJ entertainment was hands down one of the most professional group of people i ever worked with! Not only did they provide us with major entertainment with the mirror photobooth, but they were also very friendly and social! I highly recommend them for any event! 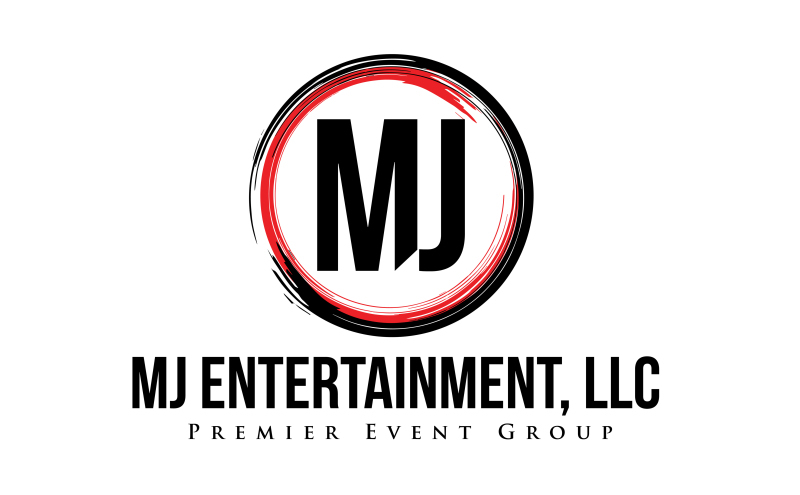 MJ were vendors at my wedding and we could not have chosen a better company! I had people coming up to me all night telling me how much they enjoyed the mirror, as well as, how professional and fun both Josh and Matt were. Definitely recommend them from beginning to end they were fantastic. For many more reviews please visit us on Facebook, Google and The Knot! !